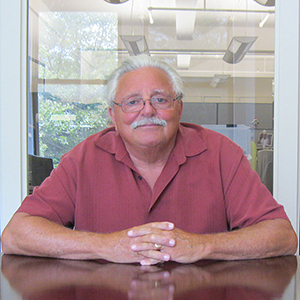 Frank Dimieri joined Globe with over 30 years of experience in the moving industry. Frank has been in the moving business since 1972, and has earned a reputation as being one of the best and most respected Supervisors in the industry, having worked alongside renowned clients such as Dechert, Dentons, Skadden, Arps, and Jones Day. Frank’s experience also includes 18 years as a project manager where his level of professionalism and expertise helped him cultivate strong relationships with clients. As a long-term member of the Globe team Frank has proven himself to be a valuable asset to the company assisting with various onsite supervision projects. We are excited to have Frank continue to showcase his leadership capabilities and valuable knowledge of the moving industry. With 30 years of moving experience Frank is an integral member of the Globe team.